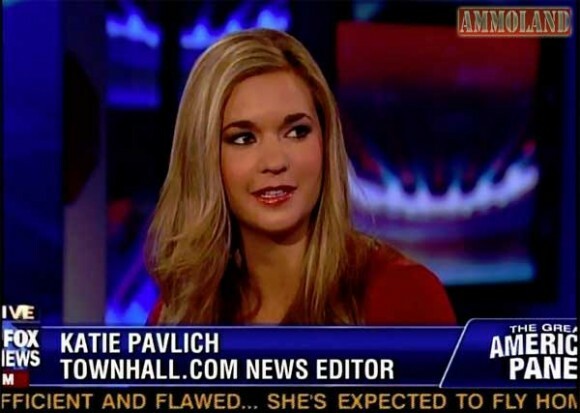 Katie Pavlich, who literally wrote the book on Operation Fast and Furious, delivered a very timely talk to the Accuracy in Media “ObamaNation: A Day of Truth” conference on September 21st. It was the day after the Justice Department’s Inspector General issued a report on the scandalous gun walking operation that resulted in the death of Border Patrol agent Brian Terry, and ICE agent Jaime Zapata, plus hundreds of Mexicans. She points out that it was mainly blogs that broke this story, but that Sharyl Attkisson of CBS News, who AIM honored this year with a Reed Irvine Award, had done an “amazing” job covering the story. Or you can watch the full-length talk, along with Q&A here; or you can watch it here along with the transcript.